Our Spring Sale includes a collection of some favourite itineraries at new lower prices with savings of up to £3000 per couple. Plus, unlock even more exclusive benefits and on any 2019 Europe river cruise when you call our experts on the number provided below. This offer is only available until 10th May, so book now to enjoy these incredible savings. Scenic's new collection of National Geographic river cruises will combine their all-inclusive luxury experience with National Geographic’s unique brand of inspiring and educational expert-led travel, that will create memories to last a lifetime. Discover magnificent destinations with National Geographic experts and photographers, and enjoy on board lectures and unique National Geographic-inspired excursions. Don't miss out, call today for further details! 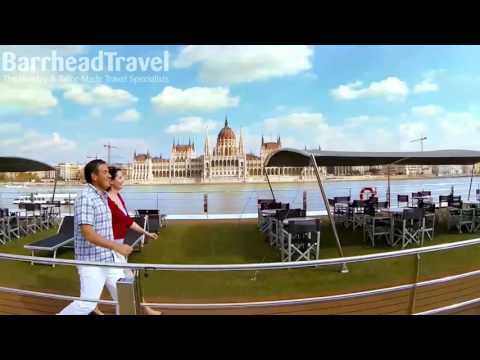 Scenic's award-winning European river cruises offer a truly all-inclusive experience, with just about everything included in yout cruise fare. This means there are no hidden extras or charges on board - even tipping is included, so you are free to enjoy and relax on your holiday, safe in the knowledge that everything is taken care of. Read our essential guide to river cruising and learn all about the world of luxury river cruising. Absolutely everything is included in the price of your river cruise, even the luxuries you’d presume to pay extra for. You can quite feasibly just take your passport, and leave your wallet at home!